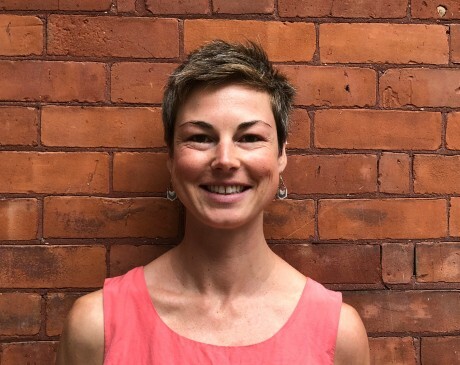 With a gentle and soothing approach, Erica Sainsbury registered massage therapist, can help each client move towards a more open, yet profoundly relaxed body and mind. She uses techniques from Swedish massage, cupping massage and craniosacral therapy. After completing a BA in History at the University of Ottawa, Erica Sainsbury switched gears and enrolled in the 3yr Massage Therapy Program at Algonquin College, graduating with honours in early 2012. A desire to learn more about craniosacral therapy was the driving force behind her transition into health care. After struggling for years with chronic pain and discomfort, she began exploring yoga, relaxation techniques, and the efficacious work of the craniosacral system. Erica strives to maintain a balanced lifestyle, with a regular yoga practice, lots of healthy home cooking, and snug time at home. She continues to refine her art skills with evenings spent painting and enjoys a glass of wine with girlfriends. She gets outside as often as possible to enjoy nature, taking outdoor activities and camping trips with her partner and amazing young daughter. Book a Craniosacral appointment with Erica today! Book a Massage appointment with Erica today!